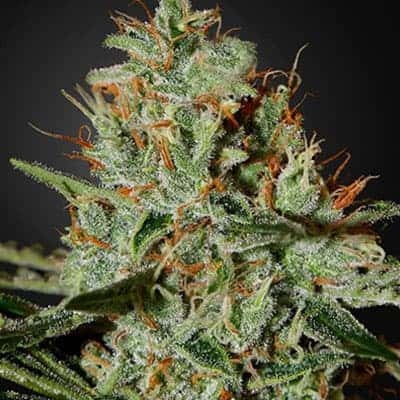 Cookies and Cream is a hybrid strain that has equal properties of both Indica and Sativa. 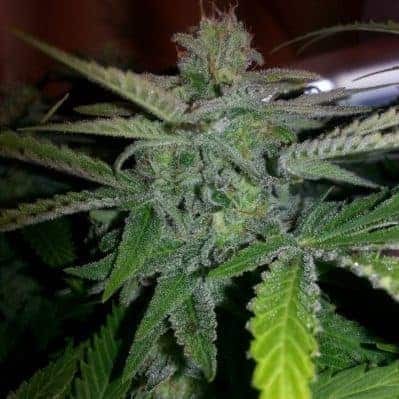 It is a result of cross between Starfighter and an unnamed Girl Scout cookies phenotype strain. 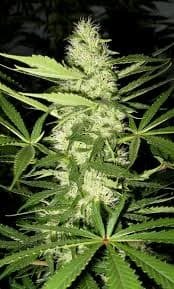 The plant can bears buds that appear like snow covered loaded trichomes. 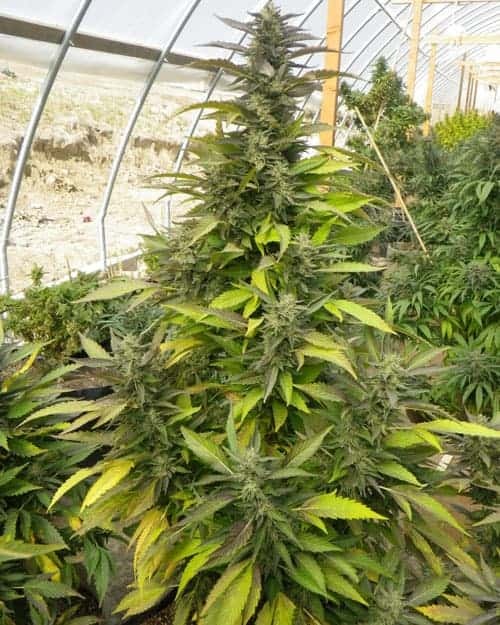 The difficulty level of growing is high and it is not a strain for the novice grower. 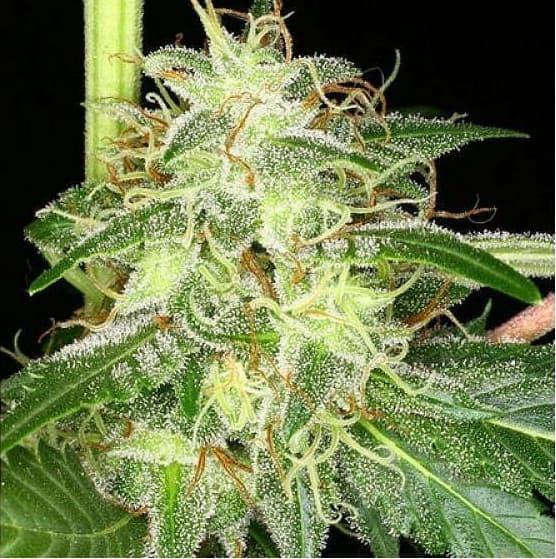 Cookies and Cream is a hybrid strain that has equal properties of both Indica and Sativa. 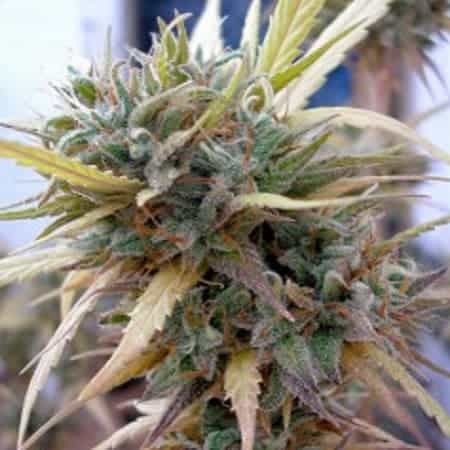 It is a result of cross between Starfighter and an unnamed Girl Scout cookies phenotype strain. 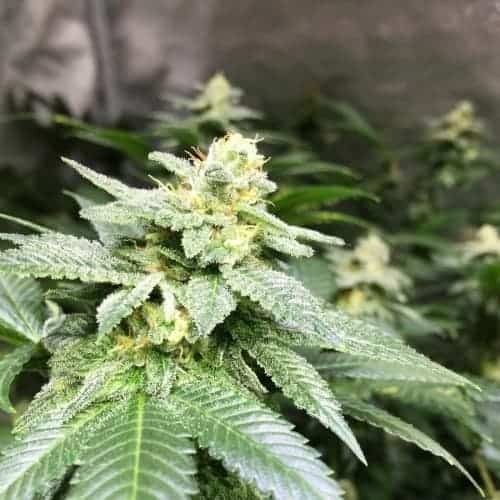 The plant can bears buds that appear like snow covered loaded trichomes. 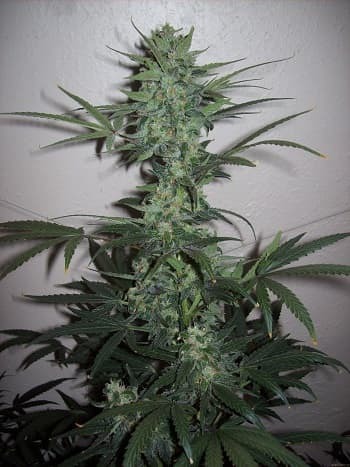 The difficulty level of growing is high and it is not a strain for the novice grower. 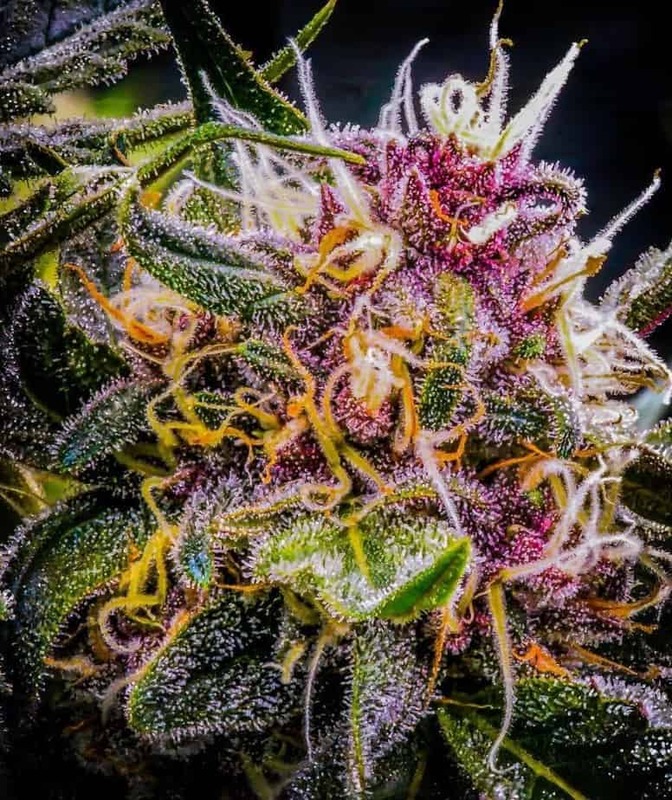 It was awarded in first place under the hybrid strain category in the Denver Cannabis Cup in year 2014. 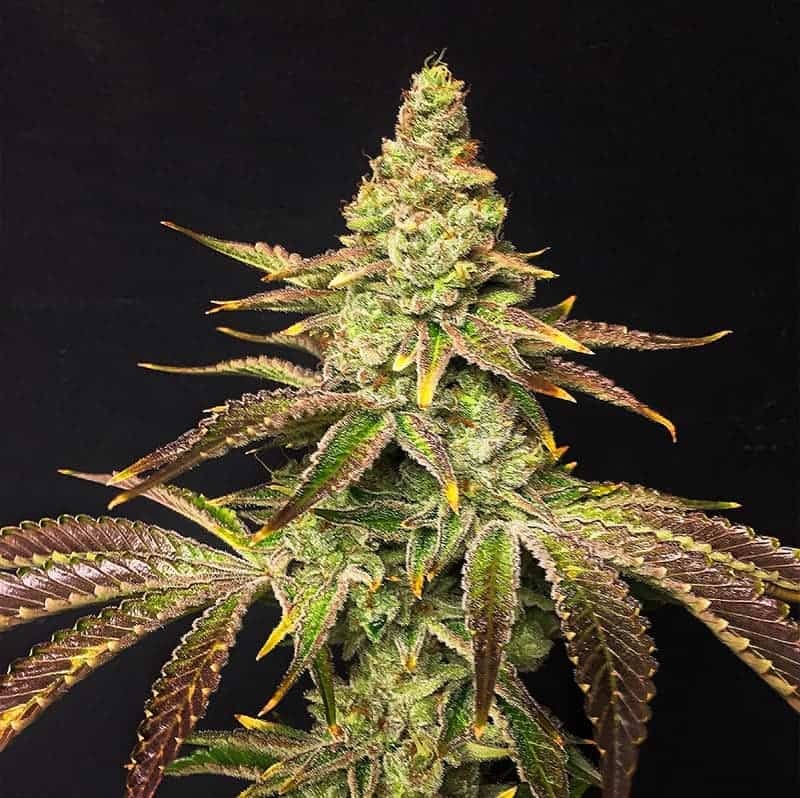 Cookies and Cream has a wonderful ice cream and chocolate cookie aroma that can transfer you in another world. 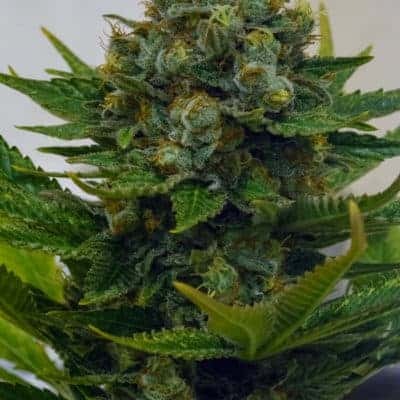 The strain is useful in providing relief from chronic pain and anxiety. 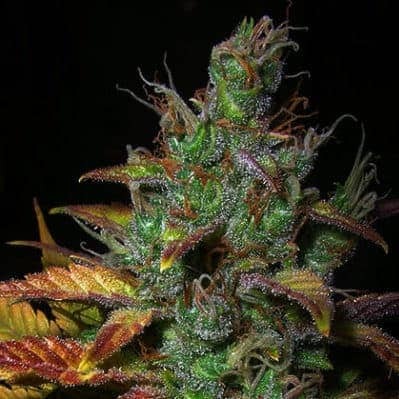 The smoke feels creamy with a nutty flavour when you exhale. It leads you into a high that is gradual and ends with relaxation of the body and the mind. 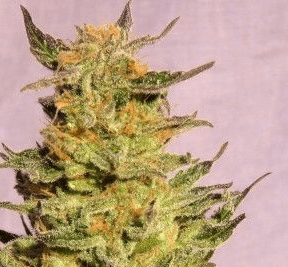 Euphoria and psychedelic manifestations are common owing to the high THC levels in it.